How do you Know if your Pet Needs Vaccinations? 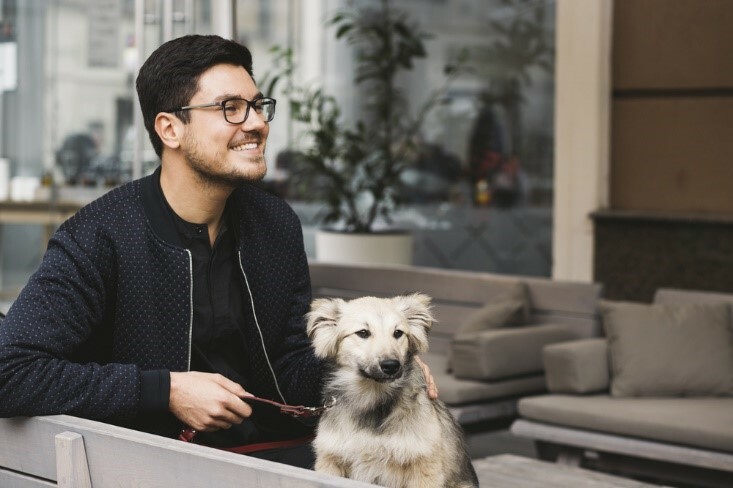 There are many different aspects to caring for any type of pet and as your beloved animal’s owner, you are responsible for pretty much everything! 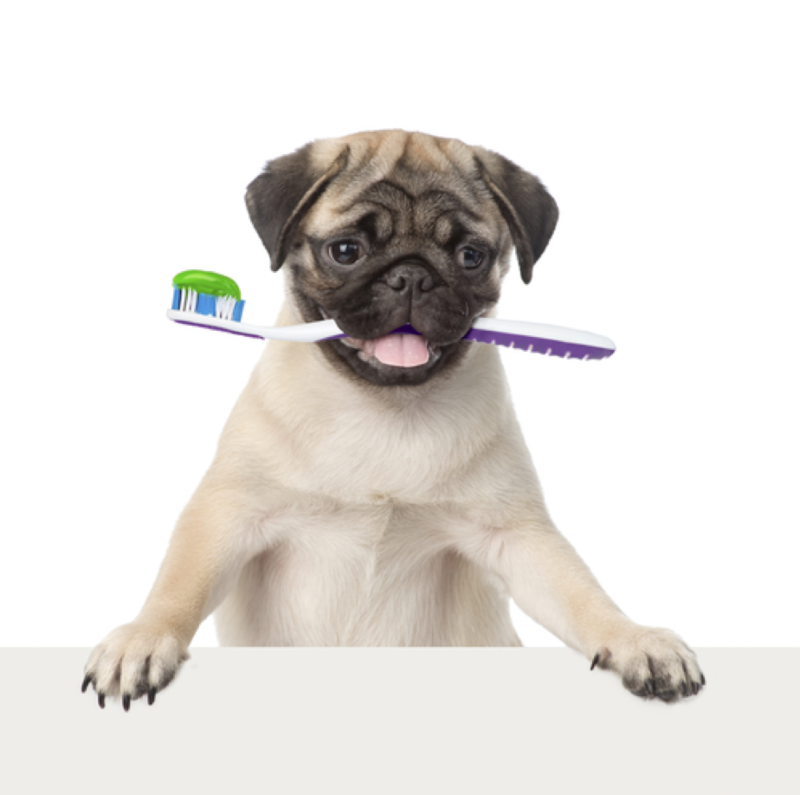 Some things we have to do on behalf of our pets as they simply can’t do it for themselves, and this includes their preventative care. 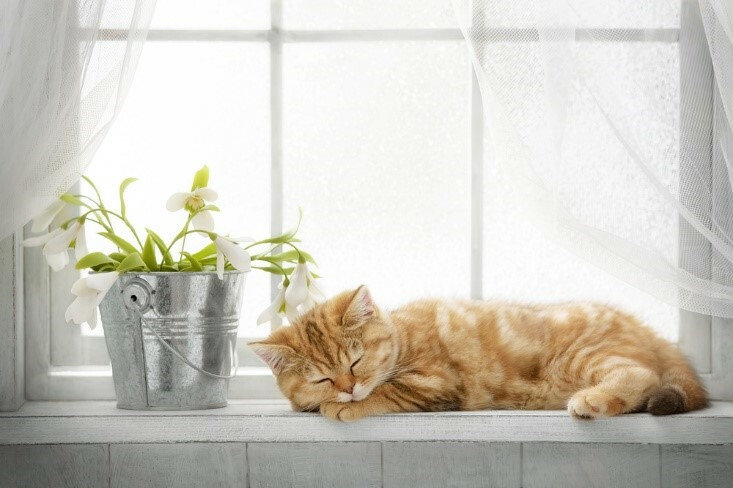 Preventative care is a luxury afforded to domesticated pets since they have owners to provide it for them. Wild animals do not have access to any form of health protection and this means that they are much more likely to be affected by the many severe and debilitating diseases that can affect our animals, such as distemper and rabies. 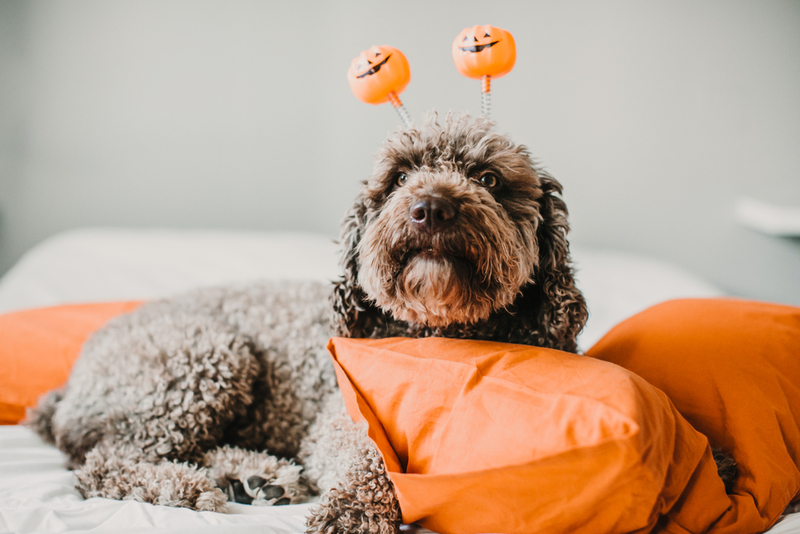 Fortunately, there are vaccines available that can minimize the effects of these illnesses, or in many cases, completely prevent your pet from suffering from them at all. Vaccination is the term given to the process whereby a specially-designed drug, called a vaccine, is given to your pet. The vaccine replicates the major characteristic of a contagious disease, but without causing your pet any harm. However, in doing so it prompts your pet’s body to produce antibodies to fight the fake disease. These antibodies continue to be reproduced until the vaccine loses its effectiveness. 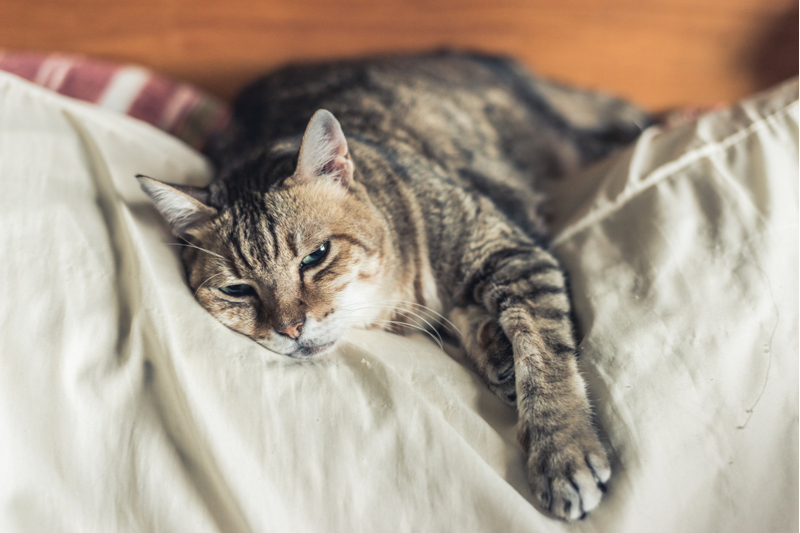 If your pet comes into contact with the real disease while she is still producing antibodies, her body will automatically fight against it before it can take hold. While vaccinations are by far considered to be the most effective way of protecting our adorable animals from these dangerous and often deadly diseases, it is essential to understand that a single vaccine is not a lifelong preventative. Every vaccine has an approximate ‘lifespan’ after which time it becomes ineffective and your pet is vulnerable to being infected with a contagious condition. Every animal is also unique, and this means that there is no ‘one size fits all’ vaccination plan. 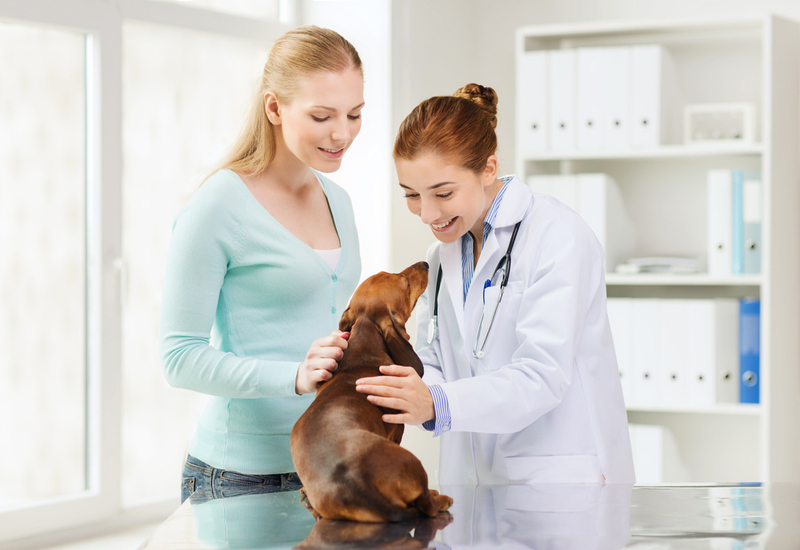 Instead, it is down to our veterinarian to use his skill and judgement to recommend which vaccines your pet needs and how often she should have them. 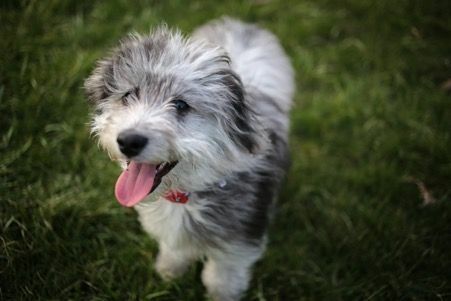 Unfortunately, it is impossible to tell if your pet has been vaccinated just by looking at her. 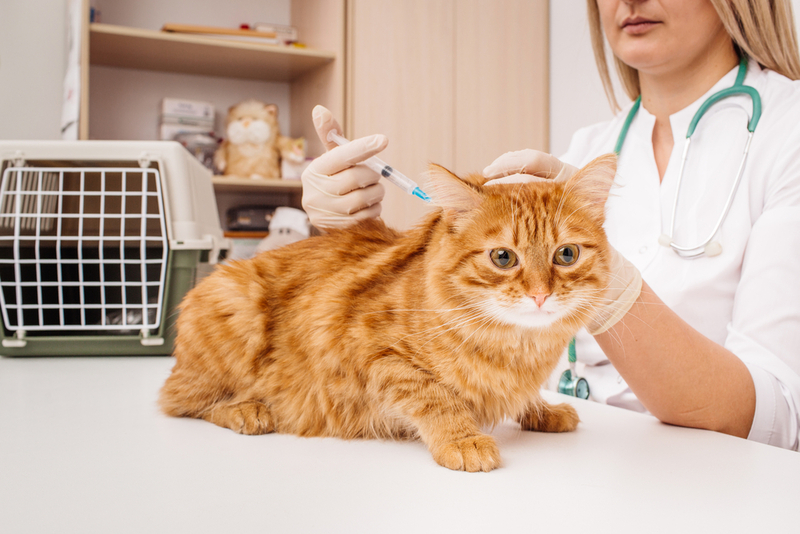 As a general rule, all domestic cats and dogs should be vaccinated from a very young age. This is important as until they reach adulthood, their immune system is still developing, and this means that they are more vulnerable to being affected by disease. 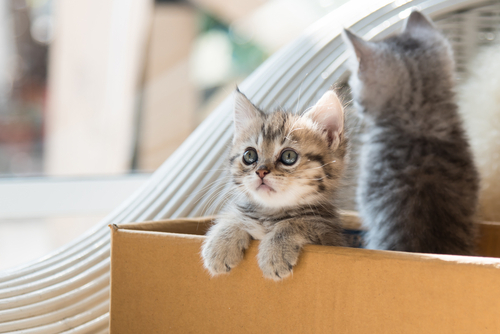 When you purchase a puppy or kitten from a breeder, be sure to ask what vaccinations your new pet has had and request proof as this will be important information for your pet’s medical records. 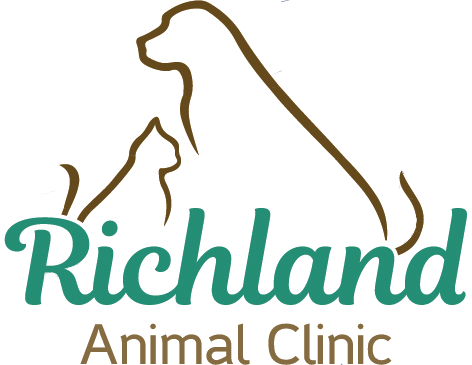 If your animal has not been vaccinated, you should arrange an appointment with our vet at Richland Animal Clinic so that an appropriate schedule of vaccinations can be put in place. 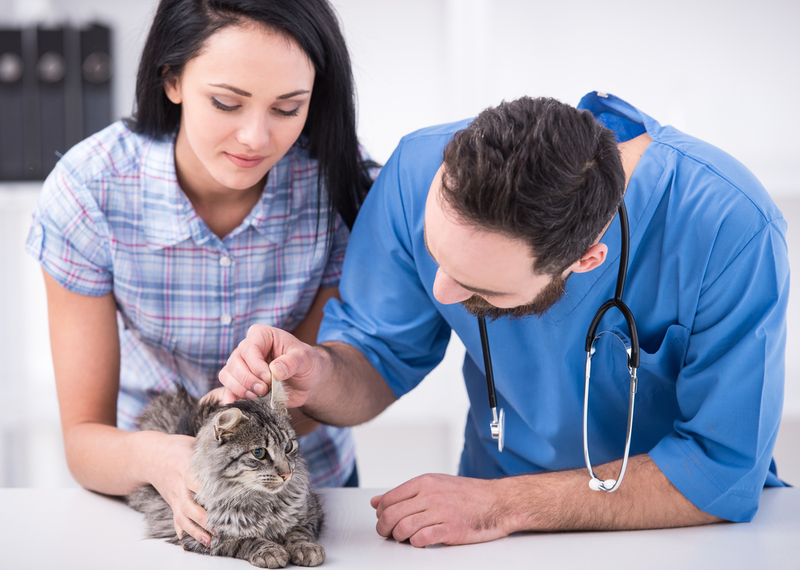 When it comes to vaccinating other types of animal, recommendations vary, and you should consult with our vet as to what vaccines are necessary. 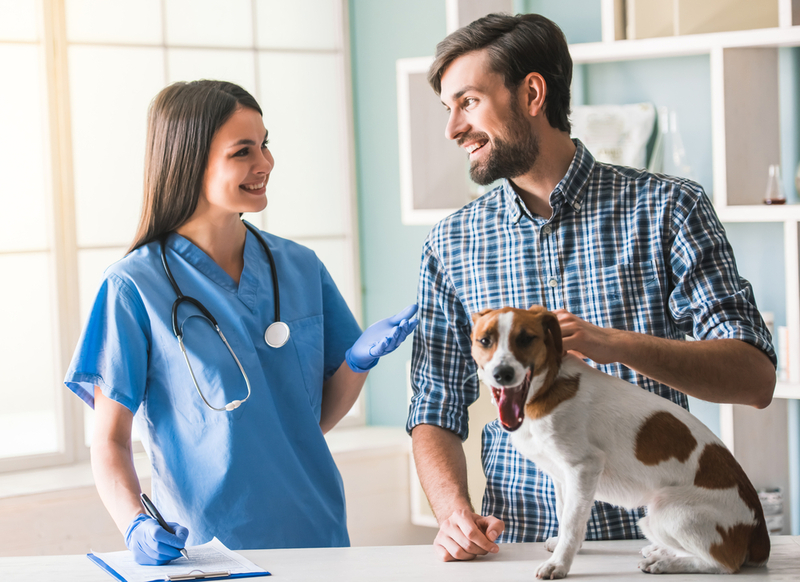 While core vaccinations tend to be recommended for all pets of a certain species, there are also some non-essential vaccines that can be beneficial for some animals depending on their lifestyle. 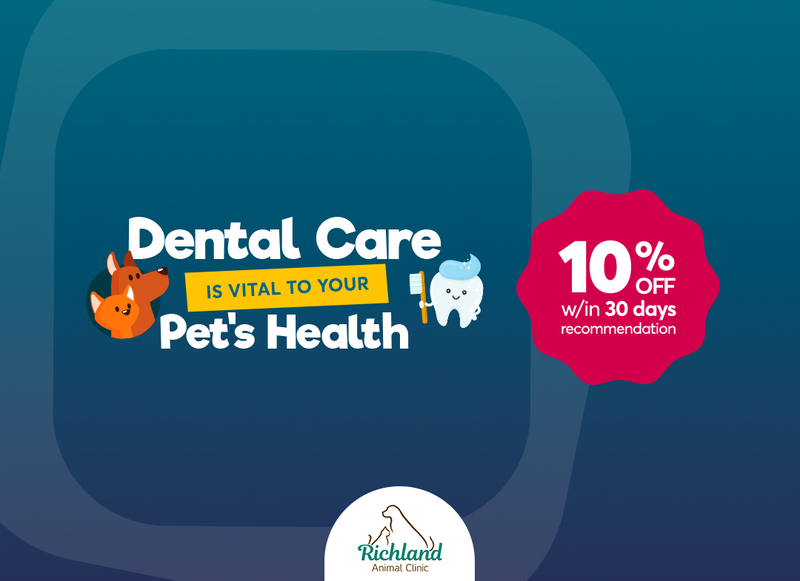 For example, if you live in an area that is renowned for tick problems and tick bites, our vet may also suggest that your pet receives a tick preventative vaccine. Again, your professional will be the best person to speak to regarding which vaccines are best suited to your unique animal. 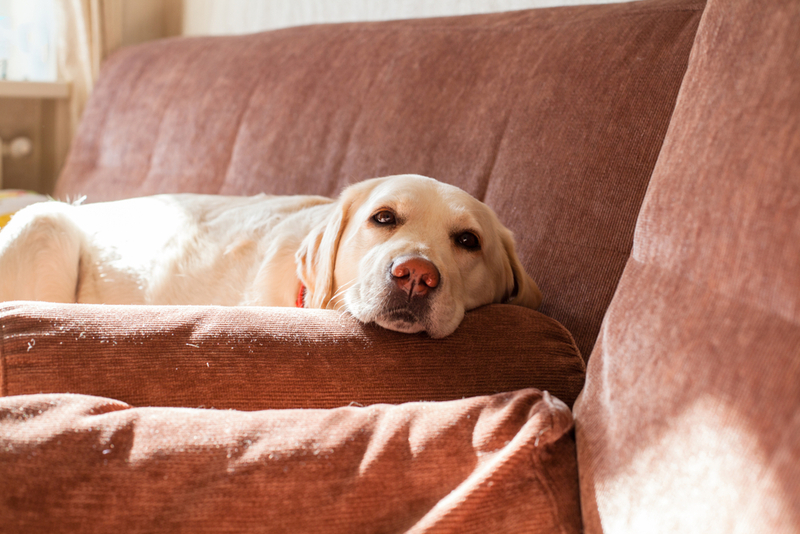 Don’t leave your pet’s health to chance. If you need more information about vaccinations or if you would like to schedule an appointment to ensure that your pet’s preventative care is up to scratch, please do not hesitate to contact Richland Animal Clinic at the Nashville, TN office.